The event consists of a Regional Round and a Finale. Round 1: Cypher for 50 seconds. Round 2: Top 16 battle it out 1v1 to discern who qualifies to the Finale. 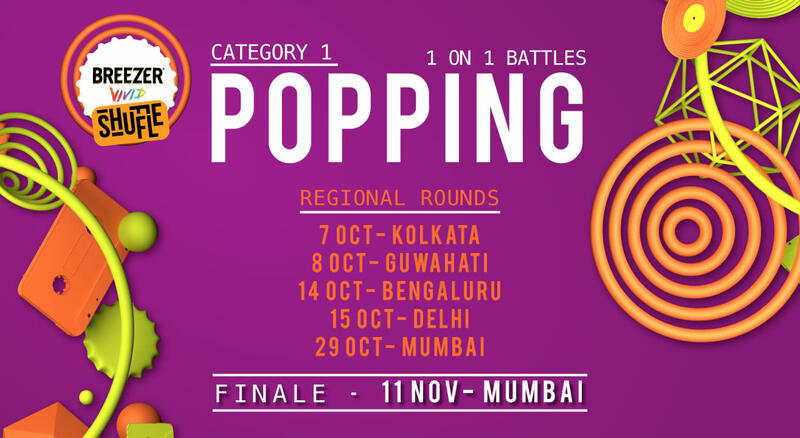 The qualified poppers in the country battle it out 1v1 till we find the best popper in India.